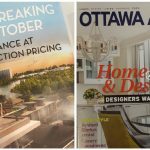 When the cold weather arrives, Ottawa is the place to be. 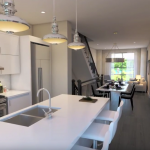 From epic tree lightings, and holiday markets, to the spectacular lights at Parliament Hill, there’s something for everyone. Over 90 exhibitors will come together in the Grand Hall at The Canadian Museum of History Holiday Market. From scrumptious treats to handcrafted jewelry, candles, trinkets and stunning fashion accessories, there’s something for everyone. 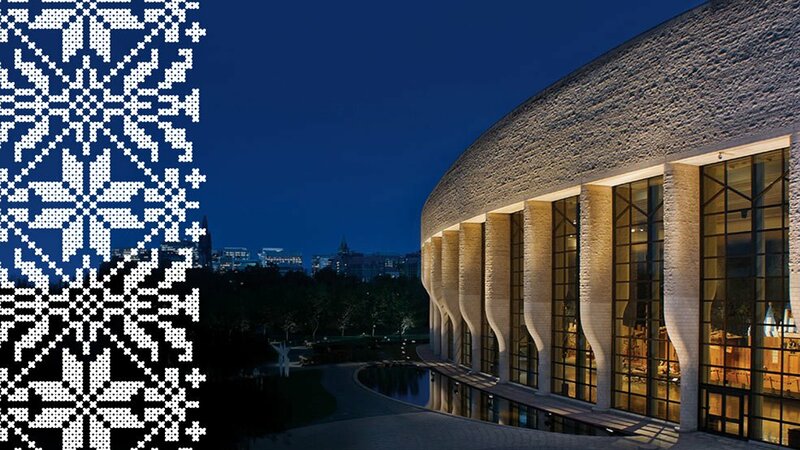 The Canadian Museum of History Holiday Market is a unique destination for your holiday shopping and best of all – it’s free. 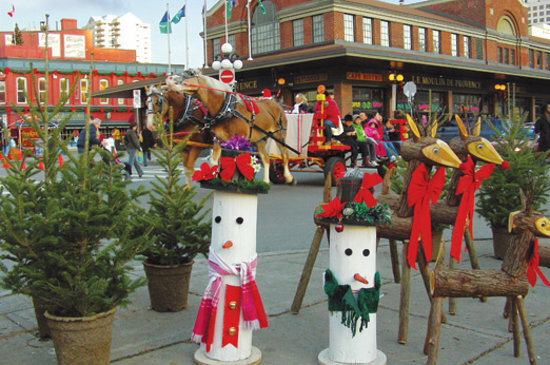 Take in the spirit of the season when you visit the ByWard Market this month. Enjoy wagon rides and carolers every Saturday and Sunday throughout December. Finish off your holiday shopping while you peruse the jewelry, home décor, gifts and delectable treats, all hand made by local artisans. Christmas Lights Across Canada is a dazzling light ceremony that is celebrating its 32 year. 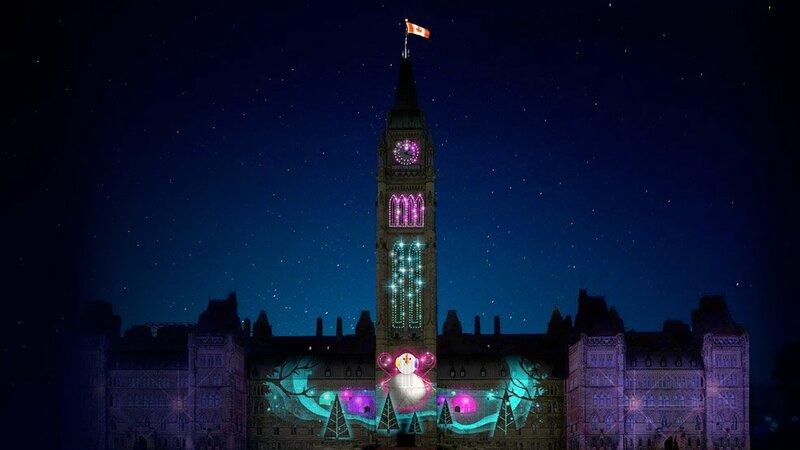 Starting December 7 and running through to January 7, Parliament Hill will be the perfect backdrop for a spectacular light show. Hundreds of thousands of magnificent holiday lights will brighten Confederation Boulevard with festive spirit. Those in attendance will also be able to indulge in some of Ottawa’s favourite treats, from tasty Beaver Tails to sweet hot chocolate. 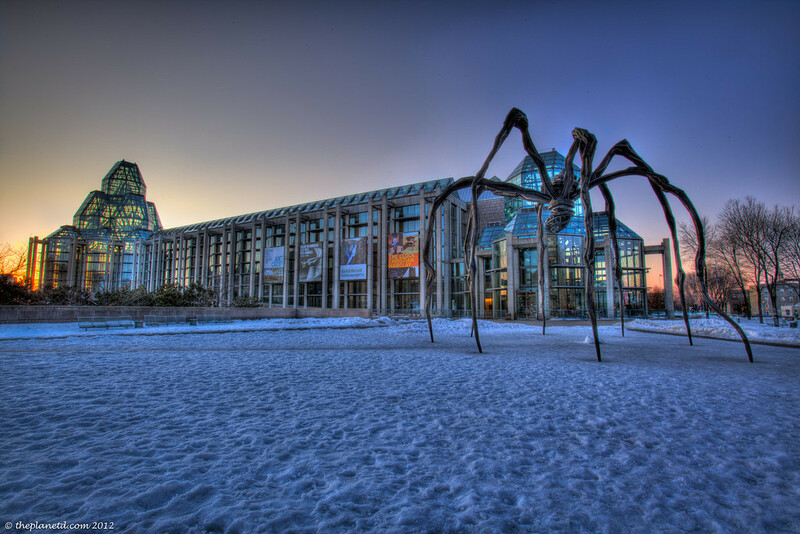 Enjoy a festive evening with friends and family at the National Gallery of Canada. Take in the joyful sounds of the violin ensemble, Stellae Boreales while you sip on hot chocolate and embrace the spirit of the season during the illumination of the National Gallery of Canada’s Christmas tree. 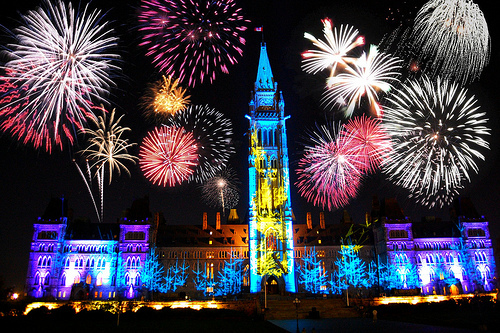 Ring in the New Year with your closest friends and family at Ottawa City Hall for the annual New Years Eve Celebration. This family-friendly night will be filled with live musical performances and fireworks at midnight. The evening is sure to be a night to remember.